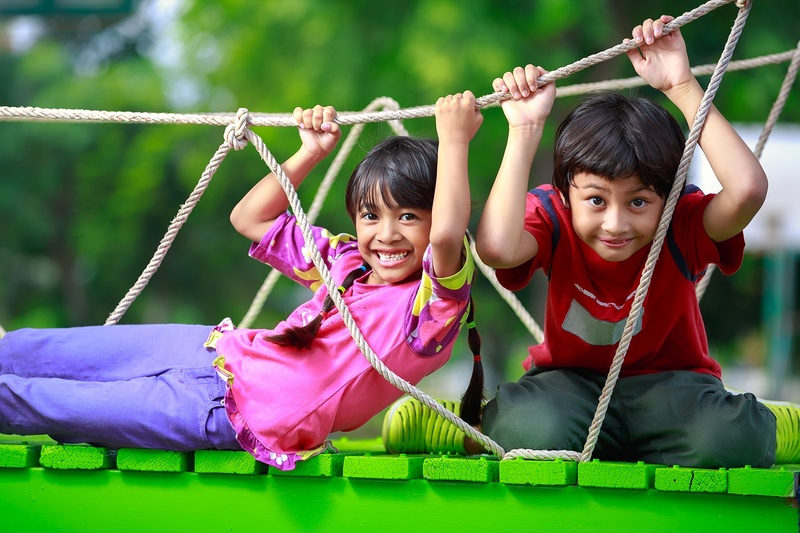 Timberlake Kids provides a fun, safe and nuturing environment. We use media, storytelling, art, music and movement to help kids connect with Jesus and learn about the Bible with age-appropriate teaching. Our Redmond campus hosts preschool and afterschool care, so there's lots of educational, fun and interactive toys for your child to enjoy. Each weekend, you will be provided with take-home material to guide your conversation. WHY DOES MY KID ALWAYS WANT TO GO TO TIMBERLAKE? Timberlake's Kids Staff believes in an active, hands-on approach to learning. We know children learn more when they are having fun. Biblical truth will always be taught in context to the joy that God intends for us to experience when we are in relationship with Him. Special events and fun activities both in the classroom and after services keep kids wanting to come back to Timberlake. Plan to arrive 10-15 minutes early on your first visit. At any of our campuses, look for the "First Time Kids Check In" signs. We'll be able to direct you to the classrooms and answer any questions. For your first visit, fill out one "Kids" card for your whole family. Your child will receive a name tag with a security number, and you will receive a tag with a matching number. At each room, please sign in your child and write down your cell phone number. Upon your next visit, you will be able to print out a name tag and matching claim check from our secure database for each child. We verify parents for kids of birth through early elementary school. To pre-register your child, click here!